Wild weather has been wreaking havoc on the remote island's shores, eroding them and ruining water wells. They've got little money to fix them, so some islanders are turning to tourism to make it happen. In any other community, a new restaurant opening probably wouldn't be this big of a deal. 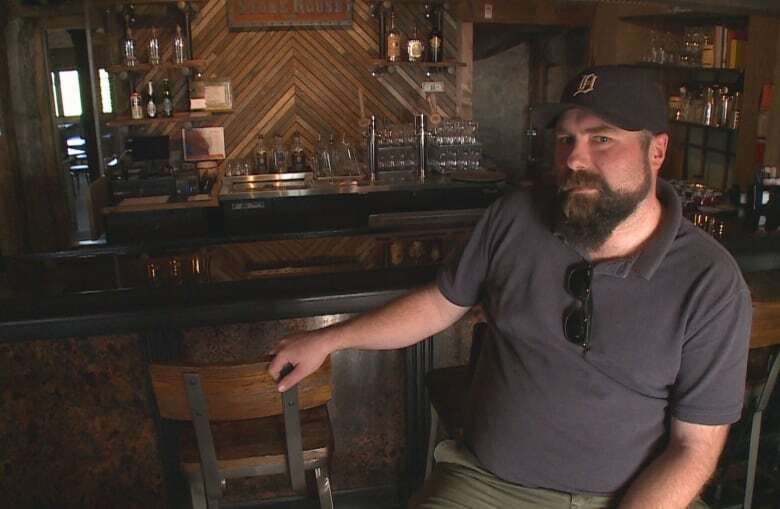 But on Pelee Island, an old stone house turned craft beer bar is the talk of the town. Dishes at Stone House 1891 aren't groundbreaking — there's pizza, sandwiches and salads — but it's the first new place to eat on the remote Lake Erie island in years. Progress in a place where things move slow. Most things. Wild weather has been wreaking havoc on the island's shores, eroding them and ruining water wells. The main road, which runs along the lake, has come within inches of flooding — a big problem when about 60 per cent of the community lies under lake level. 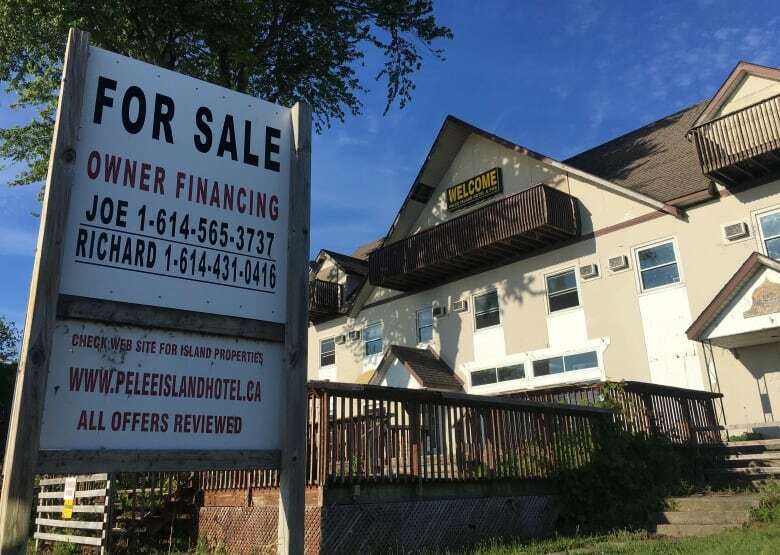 "If we don't get help soon … it's just a matter of time before it hits the road," said Rick Masse, the island's mayor, who runs a local bike shop. He said updates are desperately needed — the same protection has been in place since the 1970s — but money is limited. While he's lobbied levels of government, several islanders are looking to boost tourism to make it happen. So there's a lot riding on this new craft bar. "We're hoping that this will spur more investment," said Masse. It's what the island needs. Only about 250 people live there year-round and Masse doesn't want to raise taxes to pay for fixes. It wouldn't raise what's needed anyway. The island's annual operating budget is about $1.7 million but Masse figures $8 million is needed to help fix the shore. The community recently spent $125,000 on a study requested by the province and the feds to prove the need for shoreline assistance. "It's up to the bureaucracy to act," he said. "They are quite aware of it." 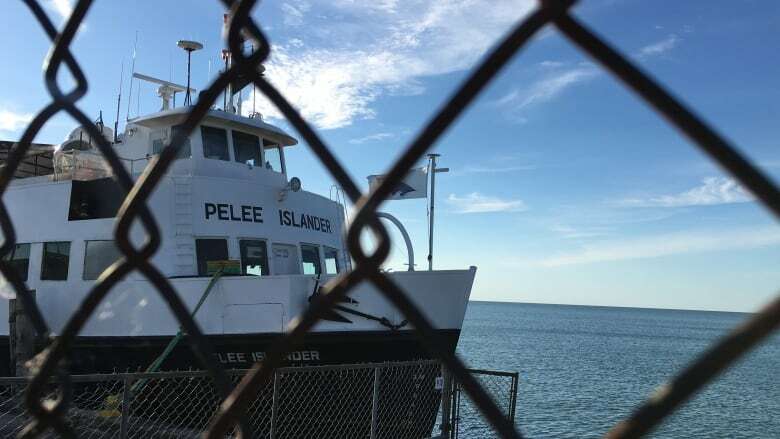 But Anne Marie Fortner thinks giving more reasons for people to come to Pelee can help it solve its problems. She's actively been pushing for more tourism on the island — starting up the tour group Explore Pelee 11 years ago — in between supply teaching at the island's only school. At first, Fortner offered just bike tours, but expanded to taxi service, bus tours, cottage and bike rentals when she saw demand. 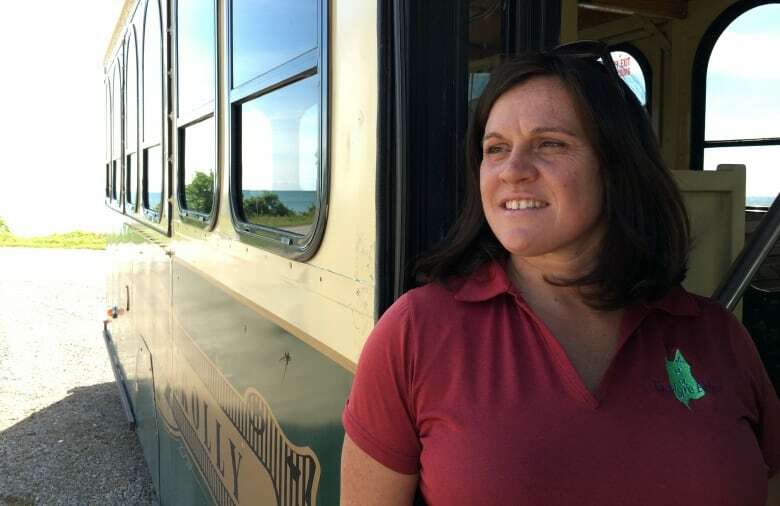 This summer, she's co-running a trolley service, to shuttle tourists around on long weekend. "The more businesses, the more opportunity," she said, eager about the new bar. 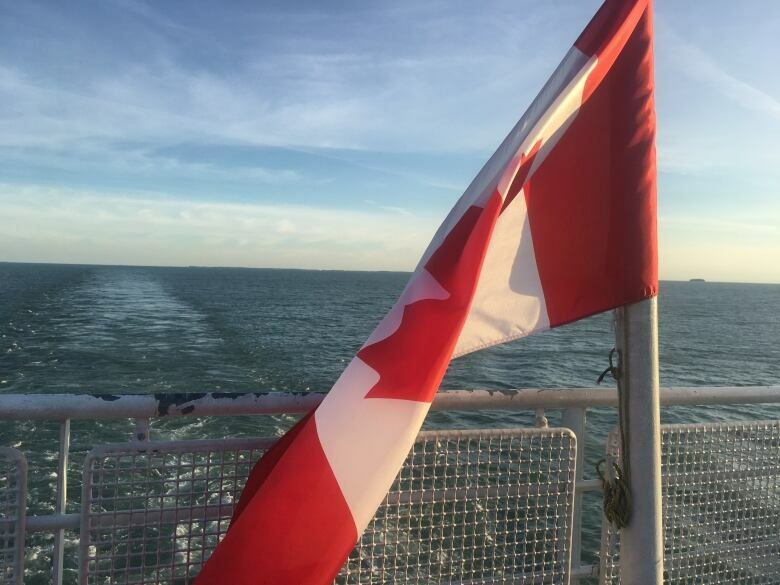 "I always see Pelee as sort of a carte blanche. Whatever you do here is going to stand out because there isn't a lot but at the same time, the few things that we do have are everything." Zane Hooper remembers times past, when a different type of tourist came to Pelee. He's seen it switch from fishers and hunters to birders and bikers — he said the former group spent money. The 92-year-old has lived on the island since 1954, where he rents cottages. 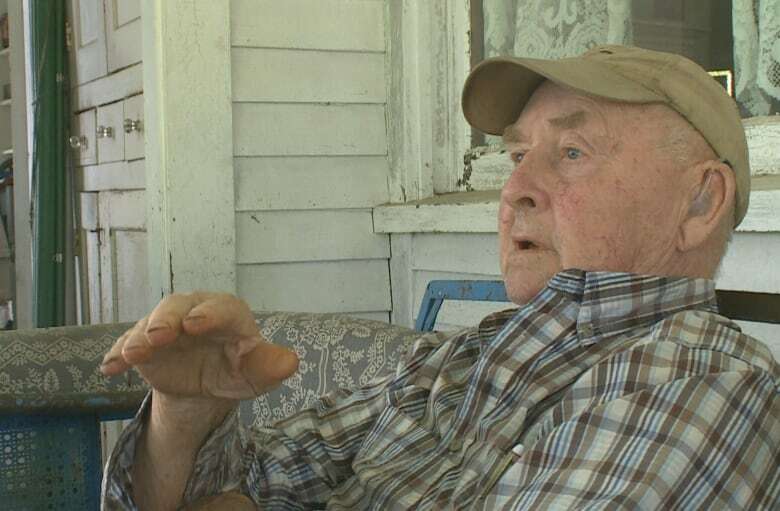 He answers his phone calling himself the "oldest man on the island." "We're getting a different type of tourist here and it's not the one it used to be," he said. He's hoping the island can adapt to get tourists with money back. He's seen changes, so he's hesitantly optimistic. "We're getting some very expensive homes built here," he said. "I'd still like to see more here that will employ people year round." 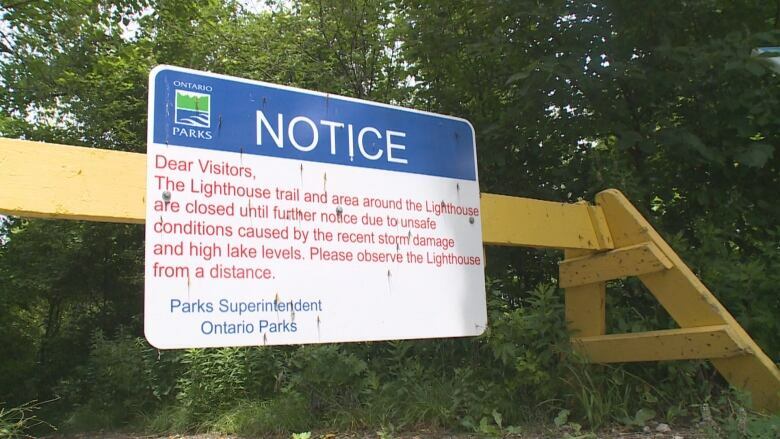 Like the threat of toxic blue-green algae blooms, which closed the island's beaches, curbed fishing and tainted drinking water a few summers' ago. Coupled with shore erosion, the pair are pressing issues many small lakefront communities like Pelee are dealing with — with few financial resources to tackle them. 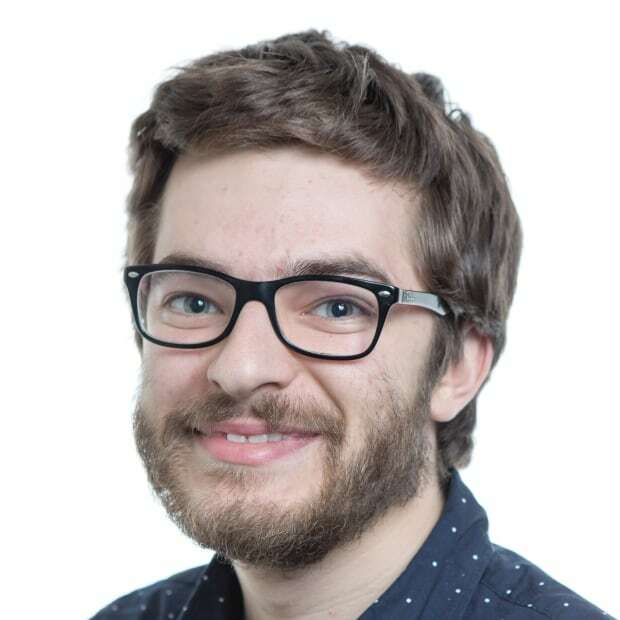 Al Douglas heads up the Ontario Centre for Climate Impacts and Adaptation Resources and has been studying how communities like Pelee Island can adapt. 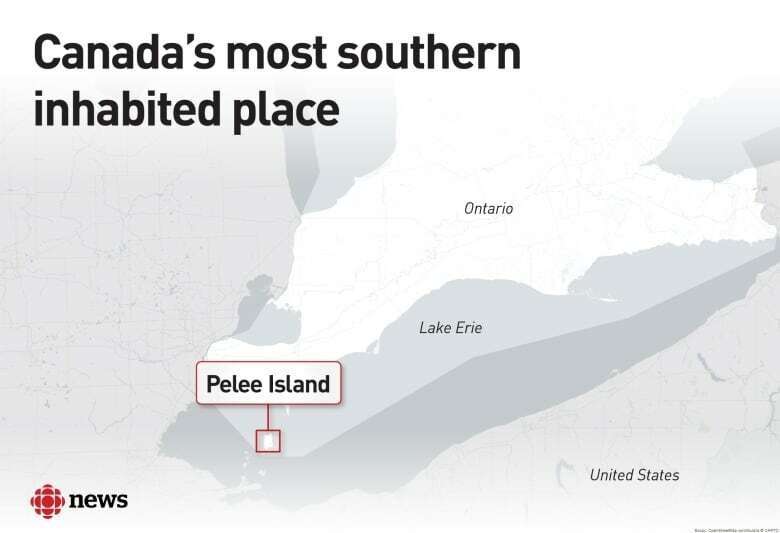 He said Pelee's small size poses a huge challenge. He suggests a tourism levy to raise funds for fixes could be one solution. "You really do have to be creative." Masse: "I don't think that's an option. We have families that have been here for generations and generations that it's not so easy to just pick up and leave." Hooper: "It's home ... heritage, cemeteries, parents, uncles, aunts gone ahead of you, fishermen, heritage. I don't know how to explain it other than that." Fortner: "Whatever industry you're in, there's always going to be bumps in the road basically or maybe it's a crack in the road ... we know how to be resourceful here and survive." Pete Zuzek has also studied the Great Lakes as the president of Coastal Zone Canada Association. He said the biggest problem here is the lack of information about how erosion, algae bloom and climate change will impact the island over time. "There's no simple solution and there's no manual to tell them what to do yet either." Zuzek hopes to change that. 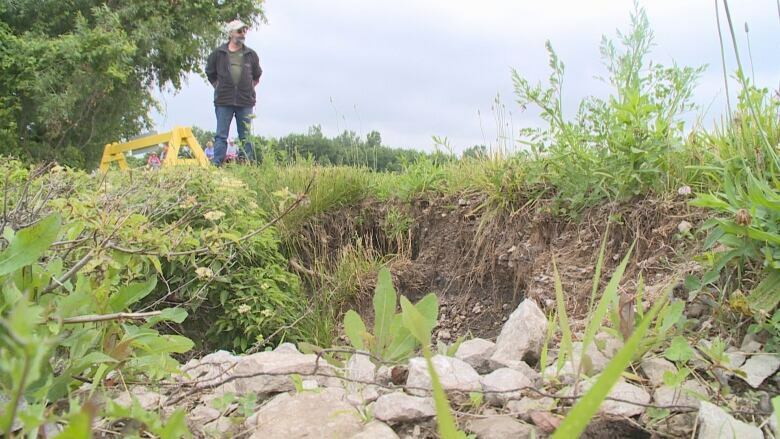 He's started a hefty two year investigation for Natural Resources Canada and several municipalities and conservation authorities which looks at how communities on the Great Lakes can adapt to storms and ice. It will provide technical information on how storms on Lake Erie are changing and what that means for the island. "It's hard to adapt until you know what you're adapting to." For people like Matt Staples, it's challenges like this that attracted him to live on the island in the first place. He's the bar manager at the new restaurant. "Life is just a little bit more difficult here and I think I need that to keep me busy and keep me challenged." After working summers at the island's winery, Staples decided to move there with his wife. Along with working at the Stone House, he runs a bed and breakfast in an old farmhouse. He said some will call to book there and be surprised to hear his wife — a young person — on the phone. "They've shown up not knowing much about us yet and they've been like, 'Is your grandma home? Is your mom home? '", he said. "No, it's us." He believes attracting young families — like his — to come and live on the island will help push it forward. "People have different views on what should be happening here," he said. "I think if we want to have a stable community, there's got to be opportunity for people to make a living." This story is part of country-wide CBC project called Transformation. CBC stations across the country will be taking a closer look at some of the problems small towns face and how they are pushing forward and adapting to those challenges.